It is a million-dollar question which has the most simple and short answer: yes. Affiliate marketing is a multi-billion-dollar industry that can make you millionaire if you are doing what needs to be done. There is no shortcut of becoming rich and affiliate marketing too is a long journey which requires a lot of time and sincere efforts. It may sound easy to make money with affiliate marketing programs, but reality is beyond the expectations. Most of us follow the mass and this is true in this case also. 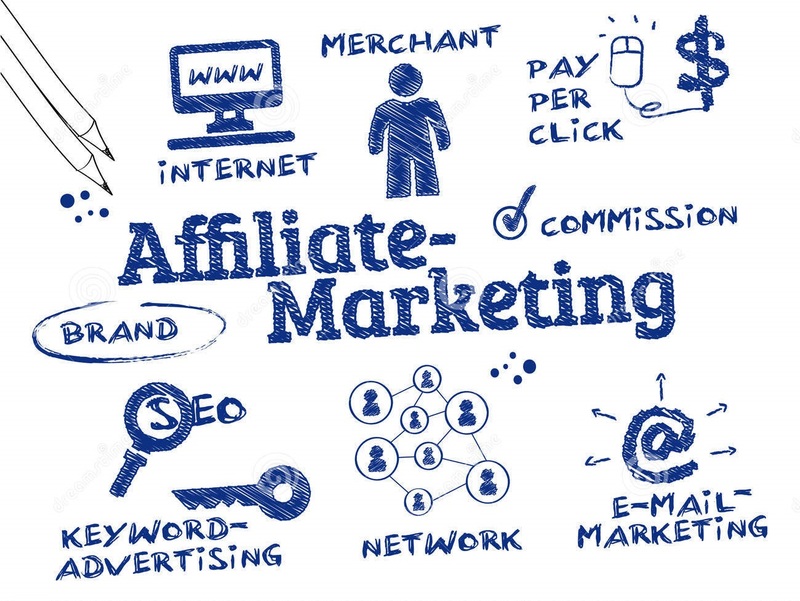 Like other businesses, affiliate marketing industry also has so many self-claimed experts who keep on boasting about getting rich at the drop of hat with little inputs with affiliate marketing programs. 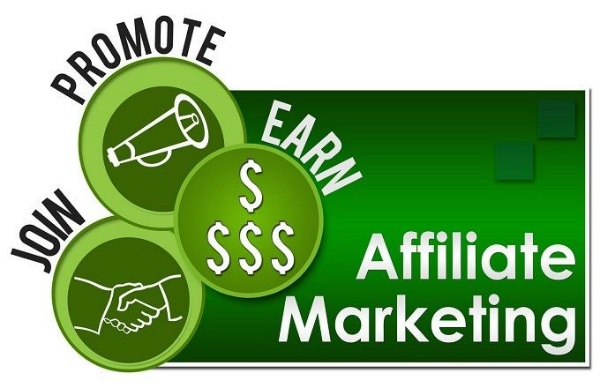 Many affiliate sites, groups, networks and programs even claim that affiliates can make hundreds of thousands of dollars a month by in just few clicks or by just setting up your affiliate network using CPI, CPV, CPC, CPL, or CPS methods. 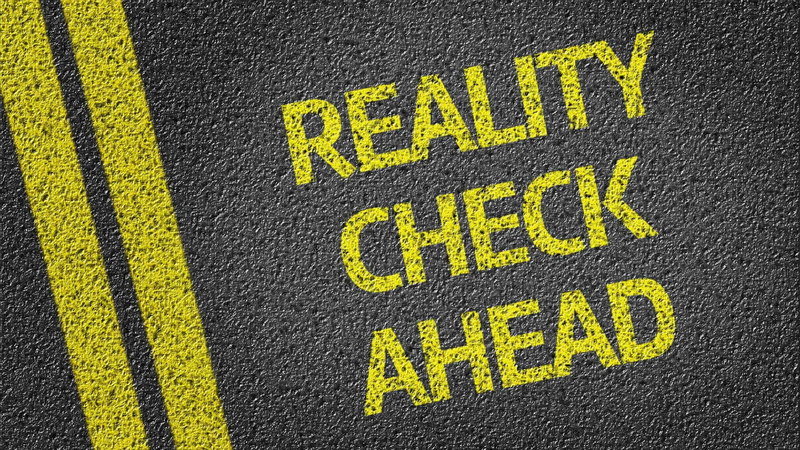 But the reality is beyond your view. Like most other work-at-home ventures; there are a few affiliate networks or groups who are successfully meeting their goals and a good number and there are a ton who aren’t able to make anything. So here the subject of concern is not whether affiliate marketing is a viable income option, rather if it can work for you. There is no doubt that it is a viable option for anyone to get rich, but it depends on your efforts. You are the one who is going to decide about your interest and hard work you want to put in, but here are some pros and cons enumerated below for your help. It requires low cost to get started because most of these programs have no set up fee. And the cost is related to referral marketing methods you are using. You don’t need to own a service or product as well as stock or ship them. You just need Internet access to get started anytime and from anywhere. Passive income potential, depending on how you are marketing your affiliate programs. There is a chance of creating an additional income stream on to current home business. It may be beneficial for bloggers, information entrepreneurs, coaches, and for those who have their own website. It is time consuming to generate the traffic needed for generating income. 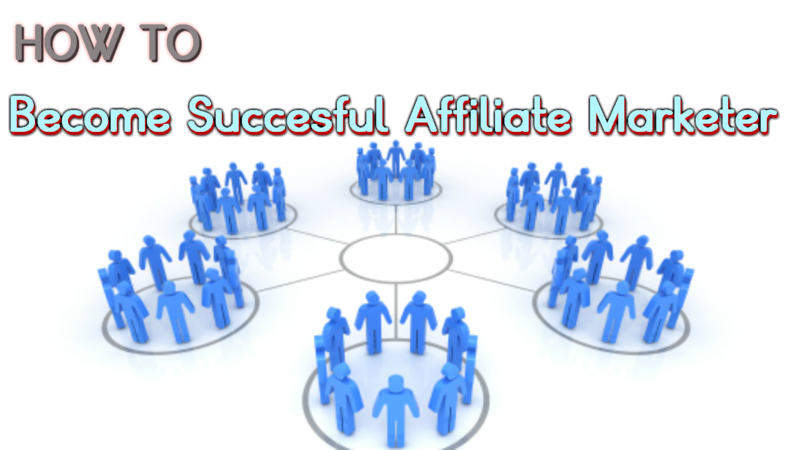 You may get victim of affiliate hijacking where you’ll not given credit for your referral. To stay secure against such attempts, try URL masking. A bad affiliate referral may put your credibility at stake so choose quality business to work with. Affiliates don’t have any control over businesses’ services and product as they don’t own either of the two. There are few companies which are known for not paying the commission so choose quality affiliate group/network/program online and screen the companies before start working with them. Affiliate marketing is experiencing high competition. A great program may have many promoters and trust me this scenario is hell challenging. As customers belong to the merchants so in most cases, you’ll have no info about customers. You’ll just know how many sales of what product are made.